Have you noticed that gingham is all the rage right now? It’s having a little moment in fashion and with it being such a great fabric for spring we wanted to give a few ideas on how to use it. 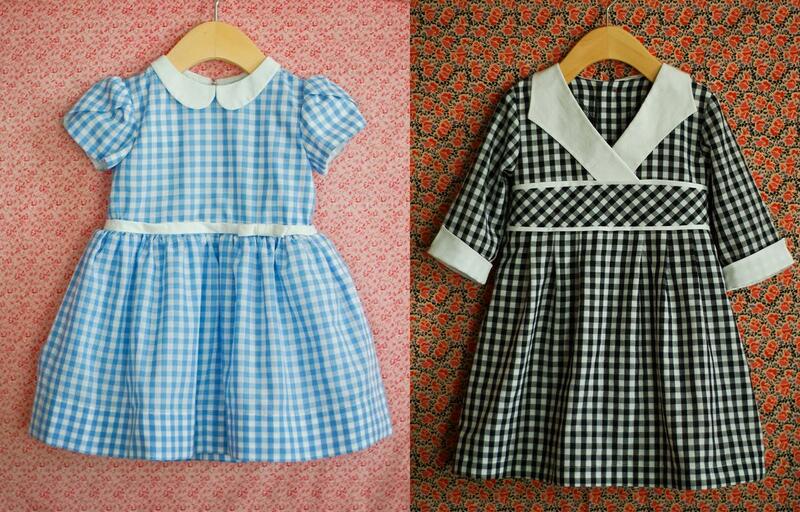 You’re already familiar with gingham fabric, right? It is usually a woven check that can also be considered a plaid pattern. The checks come in different sizes from very small checks to statement-making bold ones and they come in many different colors, too. It’s a classic fabric that never goes out of style. 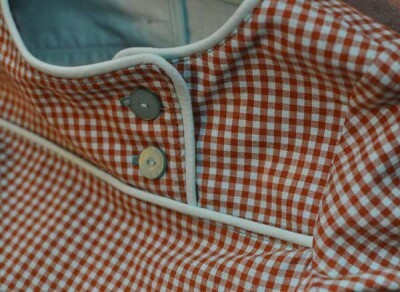 Although gingham is simple in design it is always so fresh looking in apparel. It is synonymous with children’s clothing and has been used for school uniforms. Its clean youthfulness make it a perfect fabric for modern clothing. 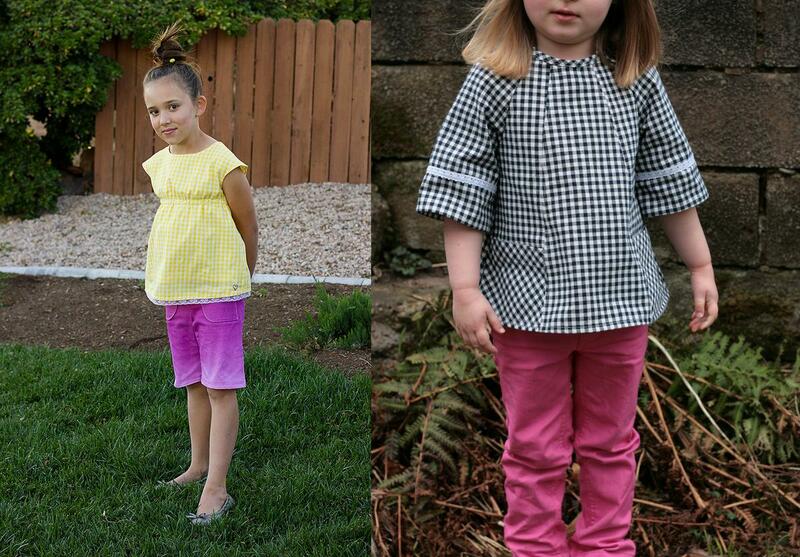 Check out these Oliver + S patterns sewn up in gingham. Gingham fabrics make the sweetest little dresses, don’t you think? Brittany sewed a Fairy Tale Dress using blue and a Library Dress using black. Here are some garments in classic red. Brit turned the Jump Rope Dress into a shirt and Liam’s Mummy made up a pair of Puppet Show Shorts. 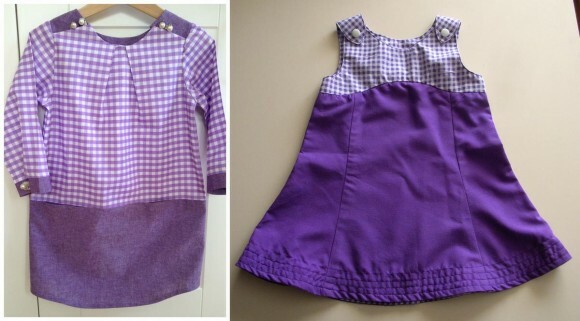 How about some purple gingham? This Book Report Dress was made by Justine and this Tea Party Dress by with love, heidi. These tops have such a nice relaxed style. Brit made a yellow Roller Skate Tunic and Katy turned the Carousel Dress into a top, did you notice the pockets were cut on bias? Gingham works for boys, too. These two Sketchbook Shirts were created by Bryanna and Gail. 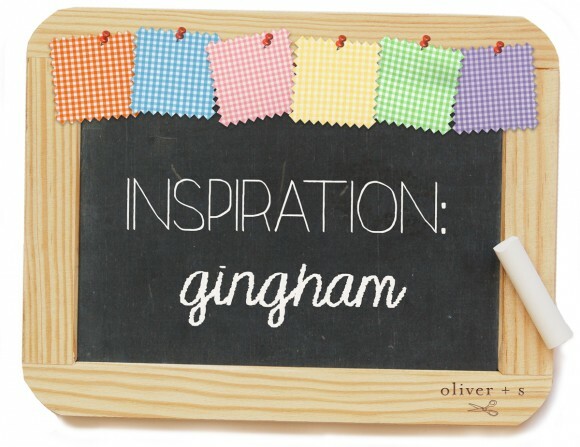 Gingham is usually in white and a bold color, but here is a top in brown and robin’s egg blue. This After School Shirt comes from our piping tutorial. Do these creations inspire you to sew with gingham? Just think of all the other patterns that would look great in it. 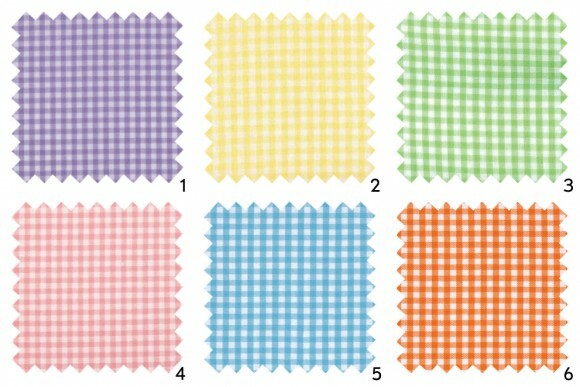 I’ll leave you with some gingham fabrics that are perfect for spring, to have you sewing in checks with your next Oliver + S sewing project. I LOVE Gingham. I have about 2 yards in my stash and I may just have to pull out the Library Dress pattern. Love the Bias waist!. My toddler’s Easter dress was Puppet Show in yellow gingham (1/4″ for skirt/sleeve and 1/8″ for bodice and cuff). I had no idea I was so on-trend!! I love the fairy tale dress. It reminds me of Dorothy from wizard of oz. 🙂 would be a perfect Halloween costume that can be reused for normal everyday wear too. I adore that gingham fairy tale dress as well!! Gingham is such a timeless fabric – you really can’t go wrong with it. I love gingham. I don’t think of it as a trend … is it a trend? I thought it was just classic for children’s wear. I have made the Class Picnic blouse with gingham – bias on the yoke – TWICE, and I want to do it again, because it looks soooooo great!! I have always been fond of gingham. It’s a classic and versatile pattern that coordinates well with other fabrics and patterns,as well as standing alone. 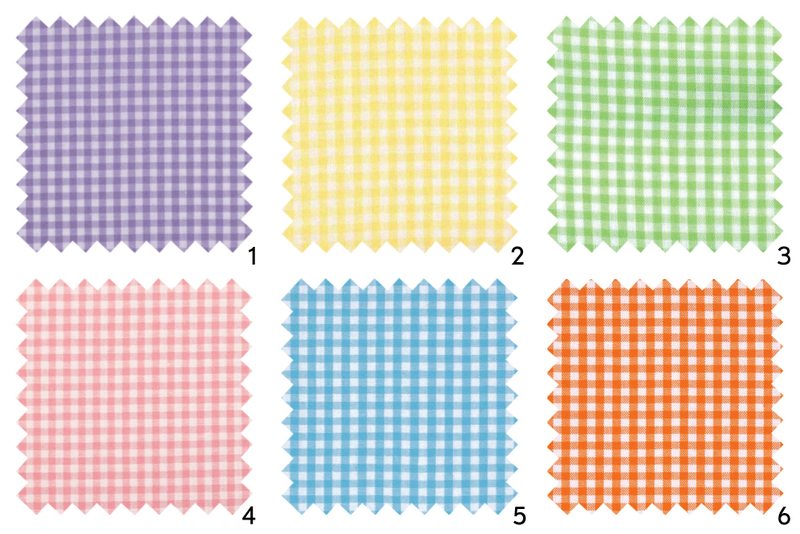 I always have gingham in various flavors( my description) on hand.